C.B. 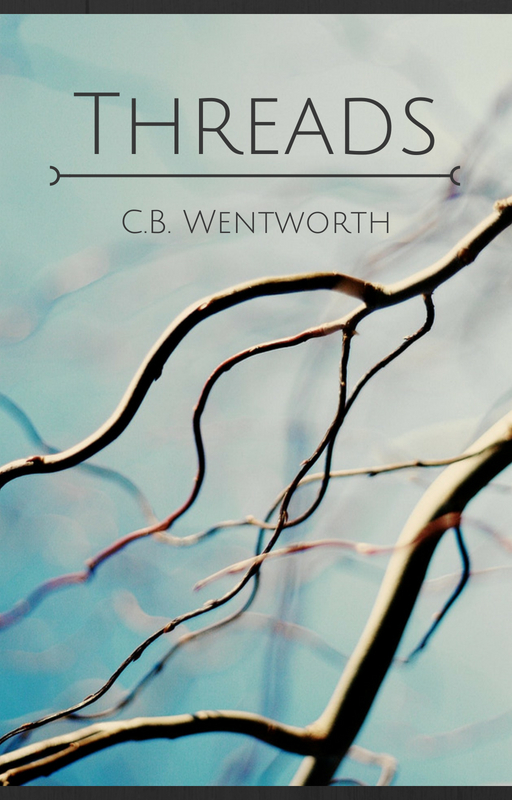 Wentworth – Just following my muse . . .